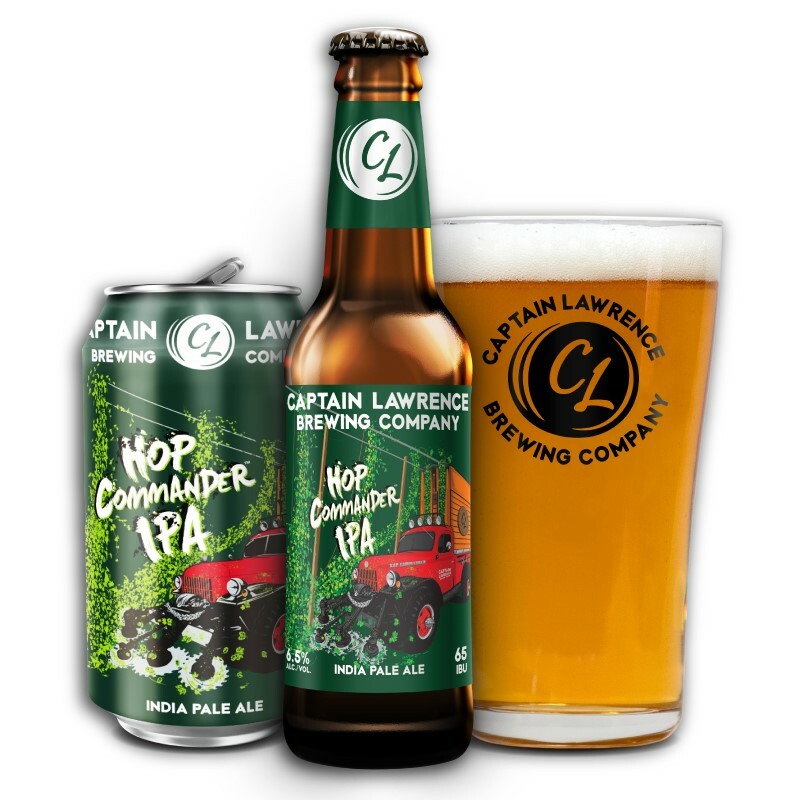 CAPTAIN LAWRENCE HOP COMMADER I.P.A. At the core of every great IPA are the hops that make up its heart and soul. The Hop Commander IPA, gets its name from the ultimate hop harvesting vehicle, paying tribute to the ingenuity, creativity and hard work of the hop farmers who are tasked with getting the hops from the vine to the brewery.